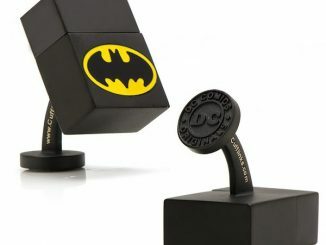 Are you still searching for that prefect Father’s Day gift? 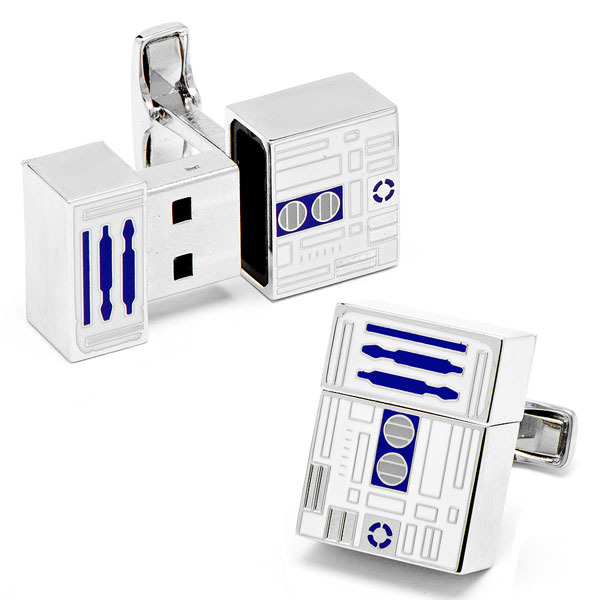 If so, you can’t go wrong with the R2-D2 USB Flash Drive Cufflinks. 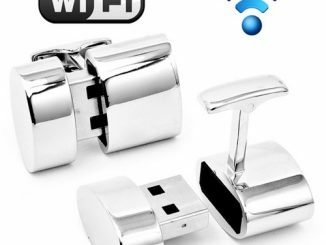 These cufflinks not only look like our favorite Star Wars droid (sorry C-3PO), but they also function as USB flash drives. 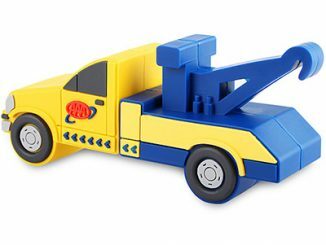 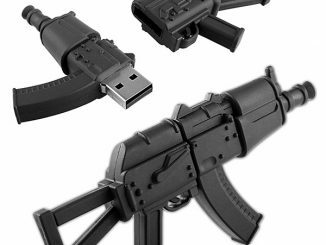 The 4GB total capacity allows you to store plenty of files, photos or anything else you see fit. 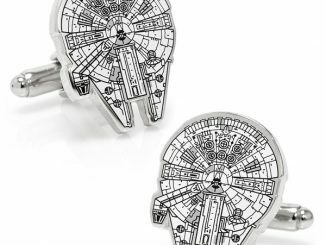 Officially licensed and silver plated with enamel, you can even have these R2-D2 cufflinks personalized by engraving the backing with initials, dates or names. 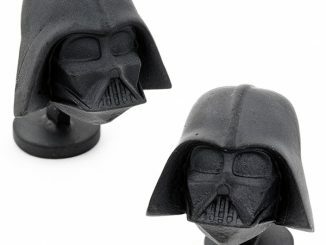 These little R2 cufflinks may not follow your every command, but they will sure bring a smile to your face on a long Monday morning. 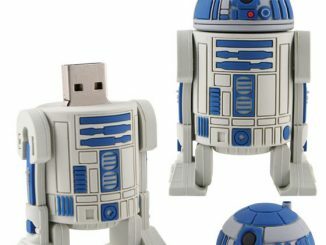 The R2-D2 USB Flash Drive Cufflinks come with a Star Wars labeled storage box and you can reserve your set now for $200 at Cufflinks.com. 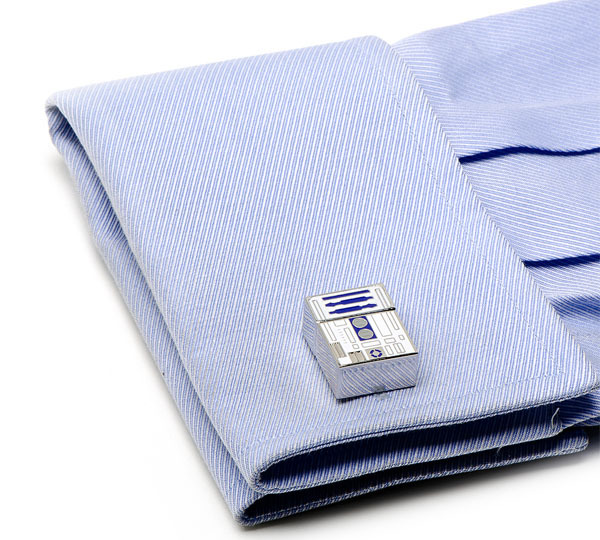 UPDATE August 2012: The R2-D2 USB Flash Drive Cufflinks are now available at the NeatoShop for $199.95. 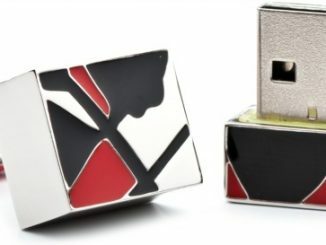 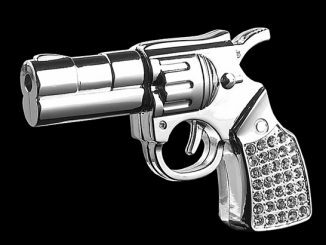 Remember those fun, cool and stylish USB flash drive cufflinks that we wrote about here at GeekAlerts a couple of months ago? 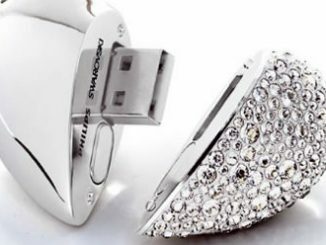 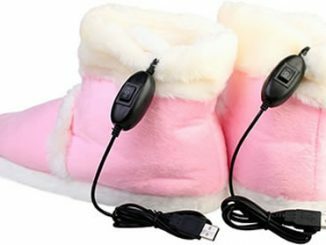 Now you can get these fashionable storage accessories in three different colorful versions.